While we love bringing your ideas to life, we also provide the little details that will make your event go off without a hitch. We are ready to provide any service that can make your event run smoother or keep the fun going a little longer. To learn more about our event services, or to discuss your needs, request information about meetings and events at The Nook. 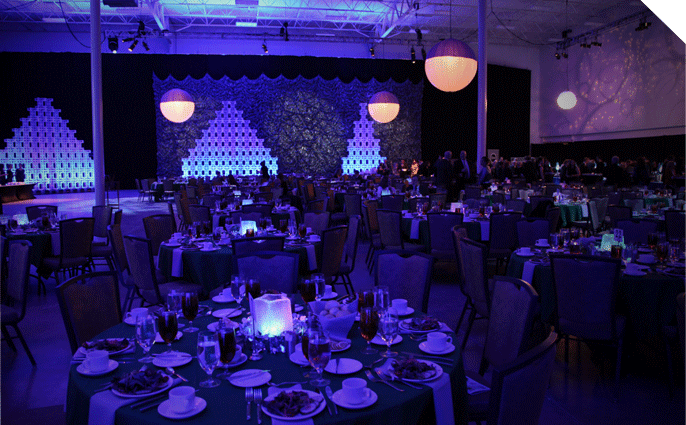 You and the crew at Spooky Nook did a great job of setting up the stage and having the power in place for us. And we appreciate the break room you set aside for us.